What’s a Watershed and Why care? 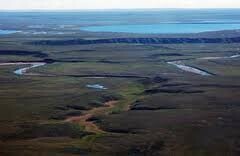 An area of ridge of land that separates waters flowing to different rivers, basins, or seas. 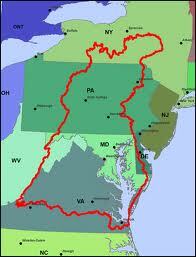 An area or region drained by a river, river system, or other body of water. 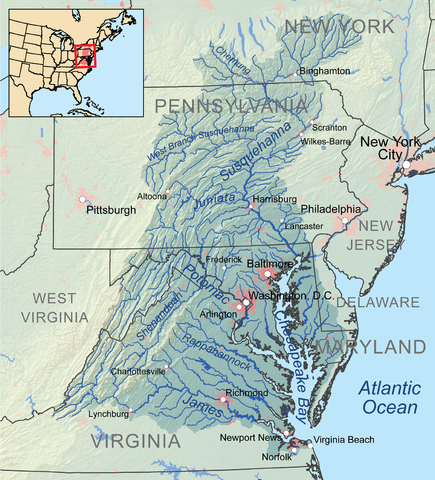 The Chesapeake Bay watershed includes parts of six states – Delaware, Maryland, New York, Pennsylvania, Virginia and West Virginia – and the entire District of Columbia. Approximately 51 billion gallons of water flow into the Bay each day from its freshwater tributaries. A watershed is the land area that drains to a common body of water, such as a stream, lake or bay. 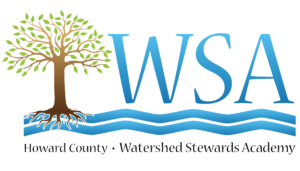 Changes to the land, such as forest clearing and the addition of roads, driveways, parking lots and rooftops, greatly increase the amount of stormwater runoff that reaches our local waterways. This runoff is swiftly carried to our local streams and rivers and can cause flooding and erosion, and wash away important habitat for critters that live in the stream. Stormwater runoff also picks up and carries with it many different pollutants that are found on paved surfaces such as sediment, nitrogen, phosphorus, bacteria, oil and grease, trash, pesticides and metals. Do you know where stormwater from your home and your neighborhood goes? What is YOUR river, or stream? The 64,299 sq mile area is the largest watershed of the Atlantic Seaboard of North America and includes much of Virginia and Maryland – but it also includes parts of West Virginia, Delaware, Pennsylvania, and New York, as well as all of Washington, DC. Once they were Healthy Piedmont and Coastal regions filtering storm-water flow to the Bay. Look at this recent Baltimore Business Journal article. 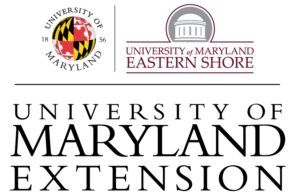 The harbor’s water quality received an “F” on the 2013 Healthy Harbor Report Card, an annual study conducted by the Waterfront Partnership of Baltimore Inc. and Blue Water Baltimore. The water quality took a step down from the barely passing C-minus it received the year prior.